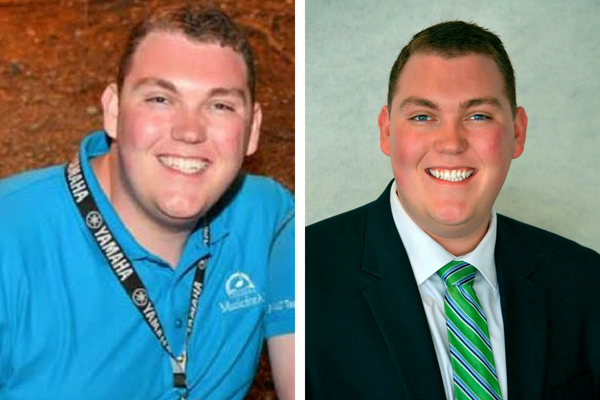 From participant to volunteer, Conlon Griesmer is a highly valued member of our staff. 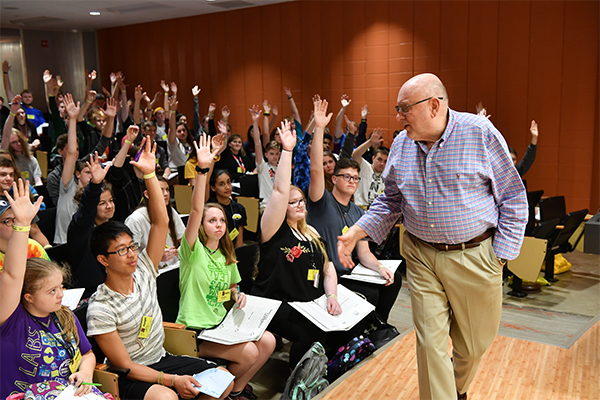 Read more about his journey from serving students across the country in the most rewarding way. 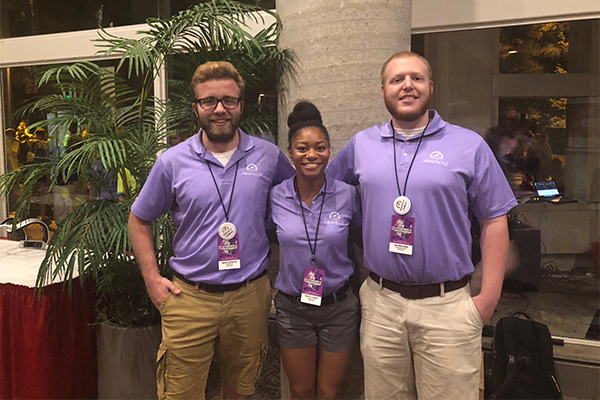 We are lucky to have the best and brightest in our summer intern class but, lucky for us, they have been part of the Music for All family long before they stepped foot in our office in downtown Indianapolis. 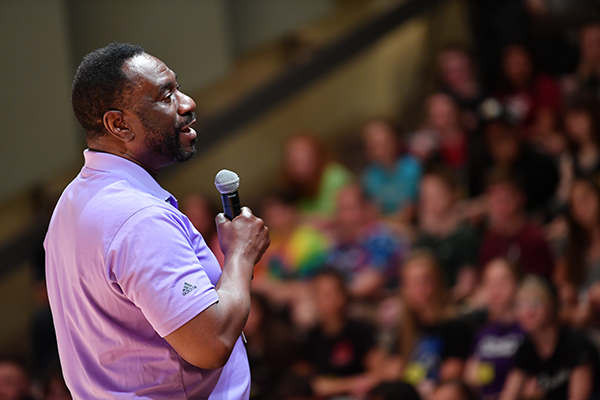 Watch the highlights from the 2018 Leadership Weekend opening session, lead by Fran Kick!